DOYLESTOWN – Howard C. Roberts, age 81, passed away on August 30, 2018 surrounded by his family. Born on July 23, 1937 in Barberton to the late James R. and Ethel (Collins) Roberts, he was a resident of Doylestown for 41 years, previously of Norton. Howard retired from Kenmore Development and Machine in 2001 and had previously been employed with Eastern Machine in Doylestown. He enjoyed woodworking and being outside in his garden. 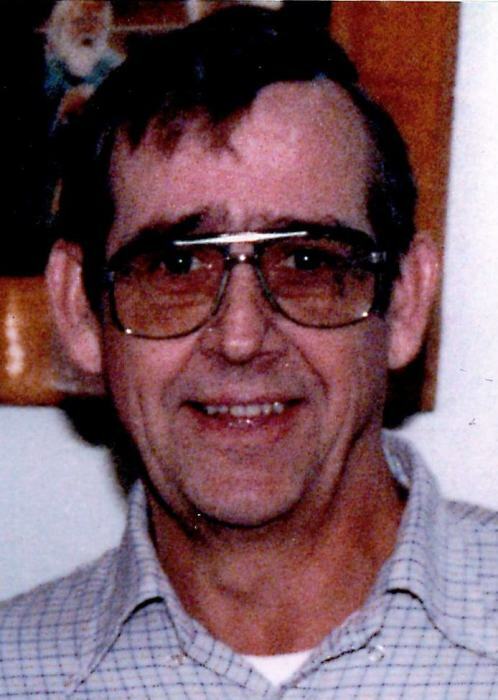 Preceded in death by his daughter, Patricia Hantzsche and brother, Bobbie; Howard is survived by his wife of 59 years, Wilma “Jean”; daughters, Vickie Burke of Massillon and Susan (James) Duncan of Rittman; grandchildren, Kennith (Sara) Workman, Daren Workman, Ashley Workman, William (Gwynne) Roberts, Miranda (Dustin) Walsh, Steven Hubiak; great grandchildren, Kenny Jr., Greg, Joey, Kiera, Serenity, Paige, Kylie, Aiden, Pierceton, Spencer, Landon, Alyssa ; brothers, Bruce, Raymond and Jerry; sister, Jean Clair.